Every morning will be a good morning when you have a Personalized Picture Perfect Photo Mug designed with your favorite digital picture. 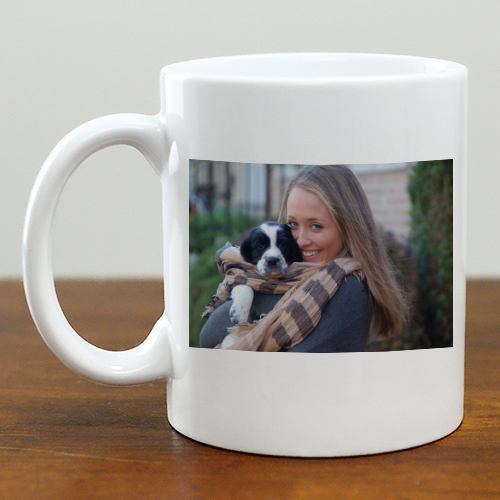 Your photo coffee cup will be made especially for you with any photo of your choosing. Our custom picture mug works well for any occasion, including making for a heartwarming Mother's Day coffee mug! The mug was perfect! Absolutely beautiful!